Don’t despair. At least you’ll have more money left to lose at the Cheltenham Festival and soon those Festival preview evenings will arrive to tell you which horses to lose it on. The previews are a great way to warm up for Cheltenham but don’t take the panellists’ tips too seriously. One year when I did the rounds of several preview evenings in Britain and Ireland I later looked to see how the panellists had fared. The results were so awful that it would have been cruel to publish them. No, it’s not the tips it’s the taking part that matters. The previews are good fun and informative, some much more than others. Unless you’re very hungry, avoid the ones involving dinners. There’s too much dining and not enough previewing. The best ones don’t have too many panellists (takes too long), don’t cover too many races (ditto) and aren’t dominated by bookmakers’ representatives (too much of a sense of races as purely betting mediums). It’s a big plus if they are geared up to show relevant replays. It’s hard to imagine any of this year’s events emulating Oliver Brady’s contribution at the Glencarn Hotel in Castleblayney ten years ago, when he walked into the ballroom in company with Pablo, the winner of the 2003 Lincoln but there are still plenty of entertaining characters on display, opinionated and amusing. 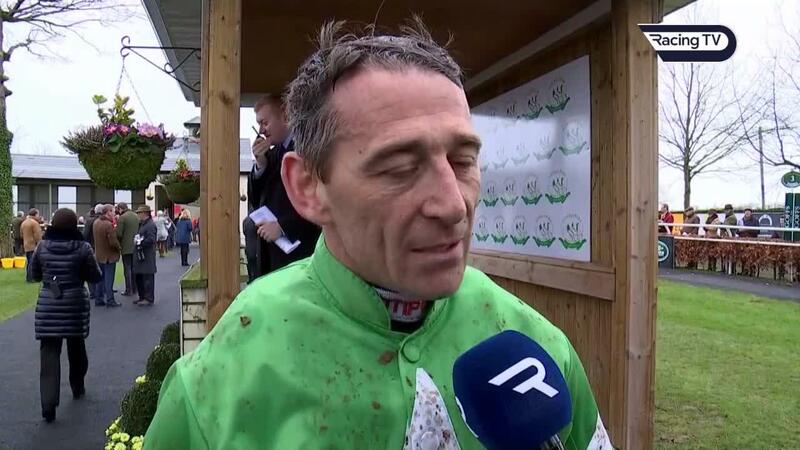 Davy Russell (an excellent panellist), Tony Mullins (especially when on the same panel as Russell), John Francome (hopeless at tipping but funny), Mark Winstanley (horrendously politically incorrect but funny) and Alan King (entertainingly opinionated) rank highly. Some of them are semi-professional panellists, on an annual tour. Nowadays there are countless previews and a lot of them feature panels that are certain to make for a good evening. In Ireland, on February 28 at the Kettles Hotel in Swords, Russell and Winstanley share a platform; the next day Russell, Ted Walsh and Francome are at the Woodlands Hotel in Waterford and on March 7 Ruby Walsh, Warren Greatrex, Jack Kennedy, Sean Flanagan and Rachael Blackmore are among those at the Westmanstown Sports and Conference Centre. There are a lot of other appealing ones and it’s the same in Britain. Warwick’s preview evening on March 7 is relatively low profile but with Gary Wiltshire and Dave Crosse on the panel it should be entertaining and the Skelton brothers and Olly Murphy will be there to talk sense, hopefully. I like the one they always hold in East Garston Village Hall. 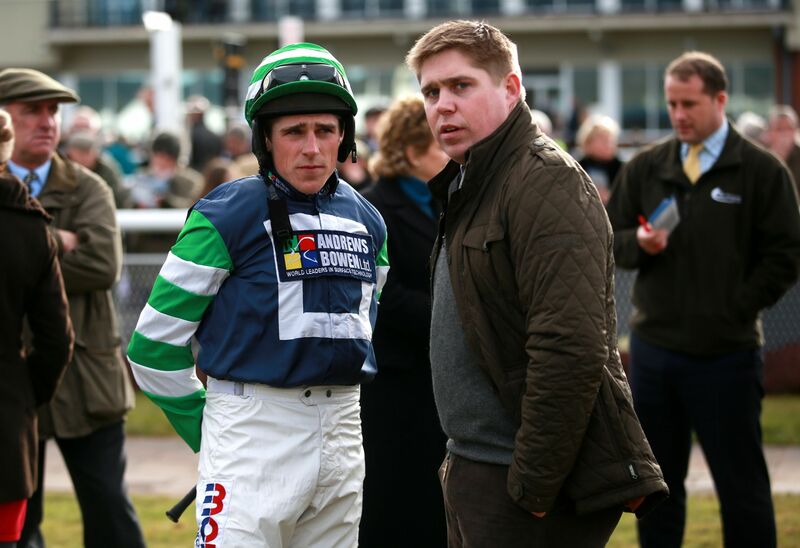 This year it’s on March 8 with Ed James, as usual, in the chair and Noel Fehily, Greatrex, Colin Brown and Jamie Snowden among the panellists. It’s technologically unsophisticated but full of laughs. There may even be the odd winner mentioned, courtesy of the law of averages. For extra entertainment, you can keep count of the number of times panellists say “he’s done nothing wrong,” meaning he hasn’t killed anyone yet, or “he’s got a big engine,” meaning the panellist failed to qualify as a vet.